We have created United Vibrations, LLC to ensure we can bridge the gap between conscious activities and party culture. 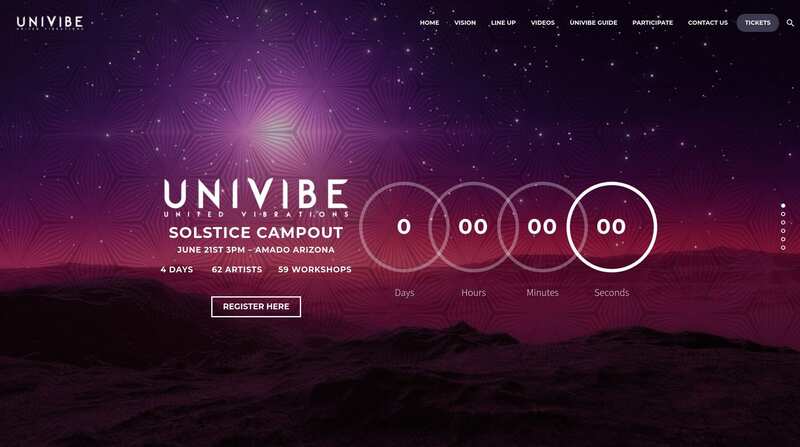 United Vibrations is a collective that co-creates conscious music festivals called UniVibe. Unlike other festivals, we strive to keep the intention pure and focused on transformation. We offer a safe space to consciously evolve and join together for music, food, yoga, workshops, ecstatic dance, mediation, ceremony, art, and culture. Our festivals are always the closing ceremony to a day/week/month long action period in a community in need. Those action days are led by our sister company, Party To Restore Earth. PTRE’s mission is to restore balance to Earth’s various ecosystems by removing all unnatural debris and instilling sustainability practices within communities. Check out https://www.hallofthegods.com/partytorestoreearth to learn more. Previous: Previous post: The New Hosting Platform from Hall of the Gods, Inc.